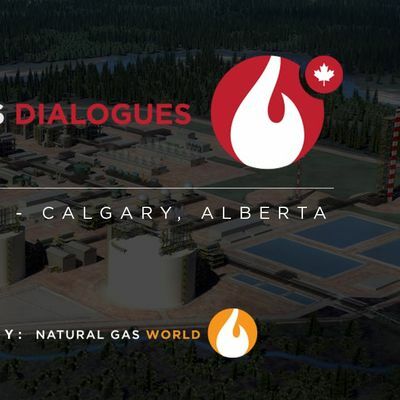 The Canadian Gas Dialogues conference is designed to bring together the spectrum of stakeholders in the natural gas community for the exchange and sharing of insight and viewpoints on how we can collectively move forward the position of the industry in local, national and global communities. Too often the value proposition of natural gas is simply unappreciated. This is in part because the delivery and use of the product has been so seamless, and its price so affordable, that people haven’t focused on it. The downside of this lack of focus is a lack of understanding: and in the midst of this lack of understanding comes mounting criticism of natural gas as a problem. This panel will focus on different aspects of the value proposition that can be emphasized to build public support. The regulatory framework in Canada affecting natural gas is complex. Economic regulators at the provincial level determine the build-out of local infrastructure, and environmental/energy regulators at the provincial and federal levels set legislative, regulatory and policy rules for infrastructure around the extraction, processing and transmission of the resource. This session will assess what works and what doesn’t. With LNG Canada’s positive final investment decision, Canada is now on the global LNG export map. 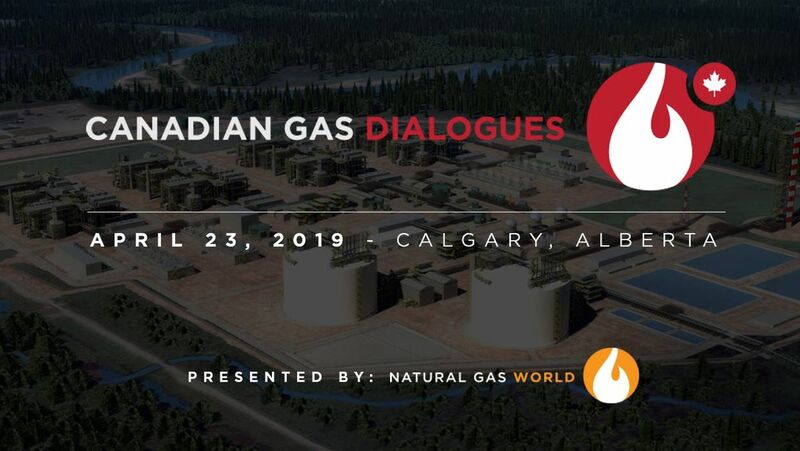 This session will explore what lies ahead for future growth of Canadian gas export capacity. Canada’s historical gas export customer, the United States, is now its main competitor. Along with developing LNG export markets, Canadian producers are faced with finding new domestic natural gas markets. This session will explore where those markets might be found. Would you like to sponsor this event? Please contact João Salviano for more information. Thank you. If you are a current subscriber to Natural Gas World please contact us to receive a preferred rate.